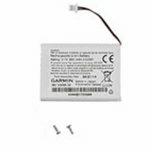 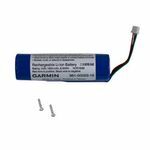 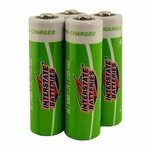 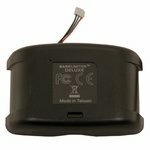 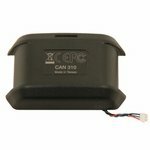 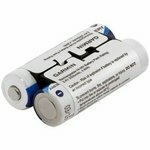 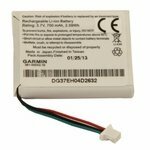 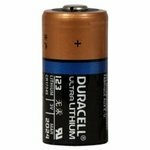 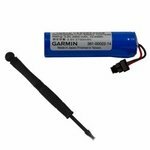 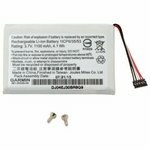 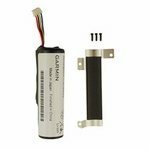 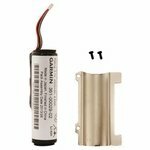 Garmin / Tri-Tronics Replacement Batteries. 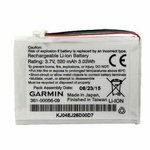 Allen made this extremely helpful Tritronics Battery chart if you don't know which battery you need. 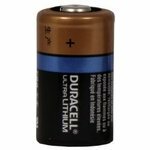 Don't forget the battery charger!